STOP BY OUR OUTLET STORE AND TAKE ADVANTAGE UP TO 75% OFF The Green Solution® is one of the most-awarded dispensaries in Colorado. We offer a large selection of marijuana, marijuana-infused products, and accessories; more than any other dispensary in Denver. 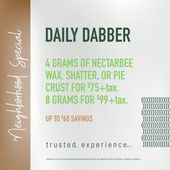 Our inventory includes award-winning flower, our own NectarBee concentrates, topicals, edibles, a wide variety of accessories including bongs, oil rigs, and pipes, as well as hundreds of other products from reputable vendors. The ability to oversee quality from growth to production allows us to offer the highest-quality cannabis, at competitive pricing, backed by our full 30-day exchange policy. The Green Solution has earned over 60 awards for product excellence, compliance, and innovation in the Cannabis industry. As one of the largest providers of high quality legal cannabis, our locations are easily accessible anywhere in the Denver Metro Area. The Green Solution takes pride in offering concierge-level customer service to our valued patrons. 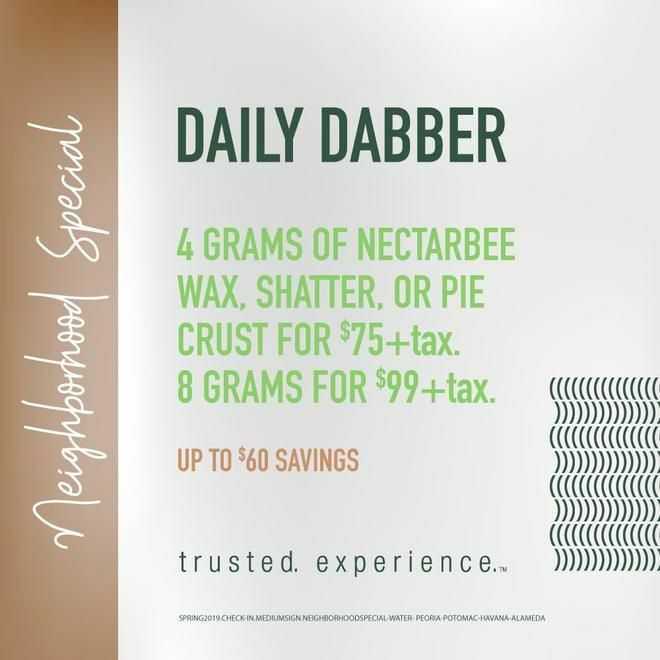 Our stores offer customers a wide array of flower, edibles, drinks, hash oil concentrates, pre-rolled joints, all-natural blunts, tinctures, topical alternatives, clones, seeds, and accessories. With fourteen locations currently open in Denver, Aurora, Glendale, Fort Collins, Littleton, Northglenn, Edgewater, Westminster, Trinidad and an outlet store in Silver Plume, we are only a short trip away. 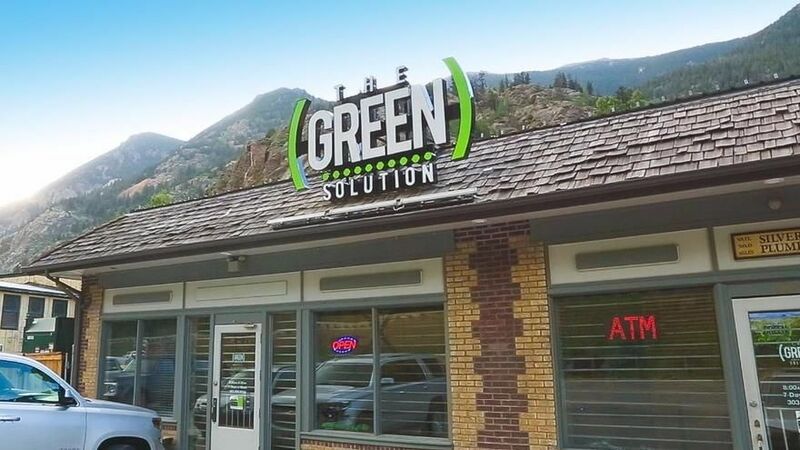 Whether you are in Colorado for a brief visit or are a longtime local customer, we hope that you choose to “Experience Cannabis” at The Green Solution. We look forward to seeing you!